When is a coffee a light roast? And is it even worth trying? Get my best tips for finding the right roast profile for your taste buds. The coffee industry has evolved rapidly over the last two decades. One trend that has taken off recently is to roast incredibly light. While this can be a breath of fresh air for some coffee connoisseurs, it can rub some more old-fashioned coffee drinkers the wrong way. Personally, I appreciate rather light roasts but I absolutely loathe the ones that taste grassy and sour. Not all light roasts are the same, and it’s important to know what you’re getting yourself into. In this article, I’ll tell you everything you need to know about light, blonde and medium. Onyx from Arkansas is one of the most reliable and decorated American roasters. They roast quite light, but never ‘too’ light which unfortunately is sometimes the case with other artisan roasters. Light roasted coffee as we know it today started to become popular about ten years ago – around the same time so-called ‘third wave coffee’ began to take off. The pioneers of the movement were American roasters such as Stumptown and Intelligentsia. These companies pioneered a model where the middleman was circumvented to trade directly with coffee farmers around the world. Because the roasters were suddenly able to buy coffee beans of higher quality than before consistently, they gradually concluded that it made sense to roast them lighter. It’s the same logic when you cook an expensive T-bone steak; to appreciate the product, you don’t go well done but instead, opt for rare or medium. High-quality green coffee is naturally sweet and packed with interesting flavors, so many coffee geeks took a liking to this roasting philosophy. In recent years, however, the light approach has turned into a bit of a competition with some roasters taking it too far. So where do we draw the line between light and ‘too light’? To explain my point, we have to dig into the more geeky parts of coffee roasting. At that moment the beans have a physical reaction to the heat and start popping in a way similar to popcorn. Typically, the first crack lasts around 90-120 seconds. However, after the clearing of the first crack, the coffee will have none of the traits associated with underdevelopment, yet you’d still be able to classify it as a light roast. If you ask me (and many other coffee snobs), the above description is precisely what coffee is meant to be. However, this raises a problem: Light roasts can both be extraordinarily tasty or extremely disappointing, and it can often be difficult to tell just from looking at the bag. Pro tip: One useful way to test a bean’s roast degree, is to place it between your fingers and see if you can crush it. The best light roasts will usually crack open, while a coffee that is flirting with underdevelopment will be hard as stone. Should you try cinnamon coffee? Light roasts, often called cinnamon roasts in the US, are indeed not for everybody. 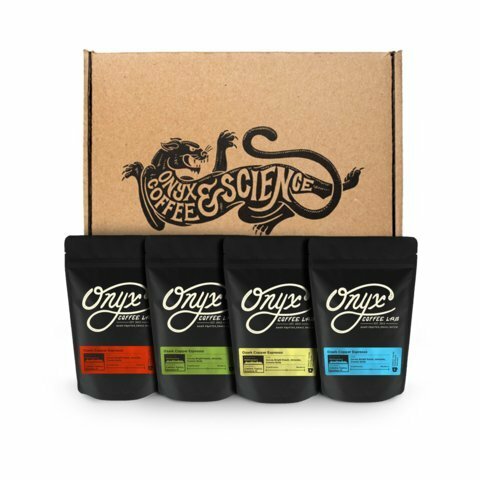 They are for adventurous people, who are open to the idea that coffee can taste fruity or tea-like. 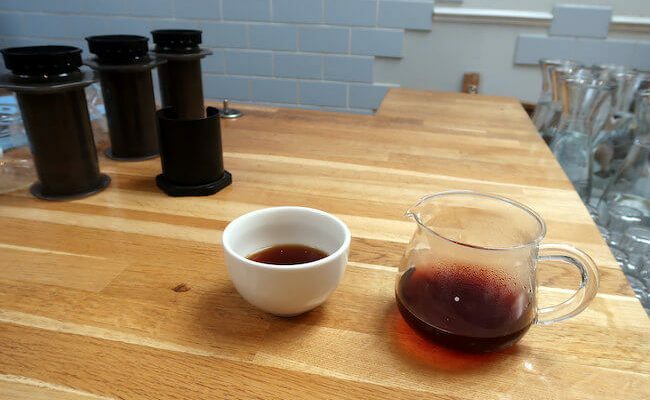 Also, what’s even more frustrating and confusing is that light roasts are often more challenging to brew compared to the regular Joe from your college days. If you’re the kind of person who uses tap water and a French press or an old Mr. Coffee, you’re almost guaranteed to be disappointed. Instead, opt for a roast labeled ‘full-city‘, which is much more soluble, and thus easier to brew. Sidenote: Some people argue that dark roasted coffee contains more caffeine than lighter roasts. The truth is that caffeine is quite stable even at high temperatures. The main difference is due to dark beans weighing less than light roasts. A bag of dark roast thus contains more beans, which in turn means more caffeine. However, the difference is small enough that it might be offset by altering the recipe slightly. For instance, many baristas like to use a more mild brew ratio when dealing with more developed roasts. For that reason, it’s difficult to generalize. Don’t pay attention to the caffeine. Instead, let your taste buds guide you. What does blonde coffee mean? Cinnamon, blonde, city, medium, breakfast. What do all these things mean? Well, the truth is that they all could all refer to the same bean depending who you’re talking to. Your light roast might me my medium and vice versa. 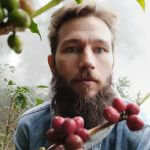 In recent years Starbucks has used the term blonde roast to describe the company’s lightest beans, however, with the company’s general (dark) roasting philosophy in mind, this isn’t saying a whole lot. To find the best light or medium roast for your palate, you will usually have to get acquainted with different brands and try their beans. Even though I’d encourage all burgeoning coffee connoisseurs to experiement with different types of roast, in the end you got to trust your own tastebuds and just brew what you love; not what everybody is raving about on Instagram.